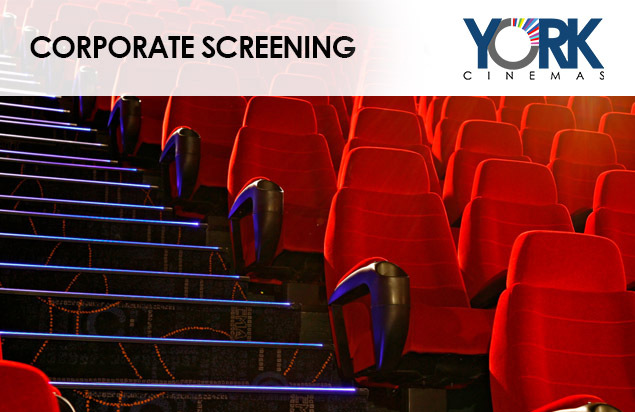 York Cinemas Corporate Screenings give you a spectacular way to treat loyal customers and valued employees like stars. Imagine holding your own private screening of the latest Hollywood films, while having exclusive access to an entire theatre auditorium. 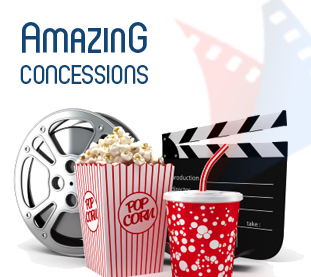 Complement the screening with concessions, a reception, in-theatre presentation, or catering before or after the show and you have an event to remember. 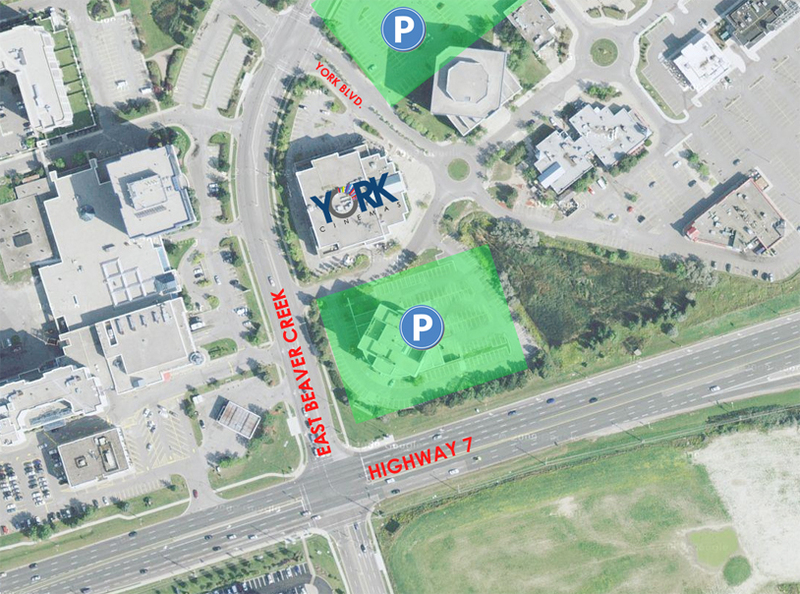 Perfect for groups ranging from 100 to 200 people. Private screenings in our spacious, comfortable facilities offer a higher return on investment because they are typically better attended than traditional meeting venues, make a longer lasting impression, and generate a positive response from attendees. Private screenings allow you and your group to privately view any film currently released in our theatre. 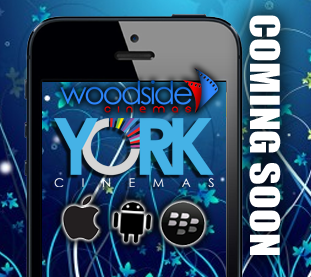 Book your screening in advance and then choose from a long list of upcoming blockbusters. Preview screenings give you and your group insider access to select films before their release date, allowing you to be among the very first to see a major motion picture, before the general public! Film selections for preview screenings vary.